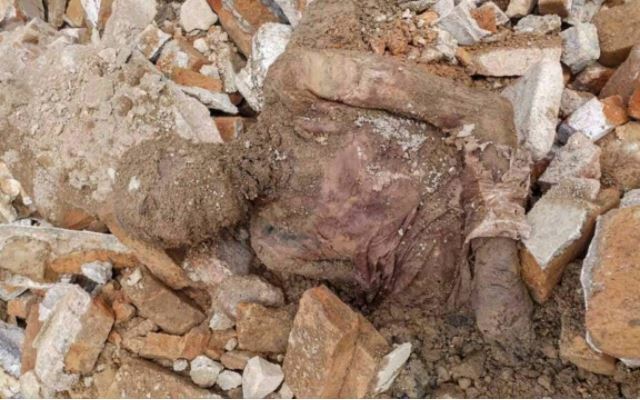 A construction worker in southern Tehran may have stumbled across the mummified body of Reza Shah Pahlavi, the Iranian ruler whose son was overthrown in the revolution of 1979. Builders were carrying out construction work at a Shia shrine in Tehran when they found the body amid a pile of rubble. Pahlavi was buried in a mausoleum nearby after his death in 1944 but the tomb was blown up by Iranian revolutionaries as they tried to erase all traces of the previous regime.